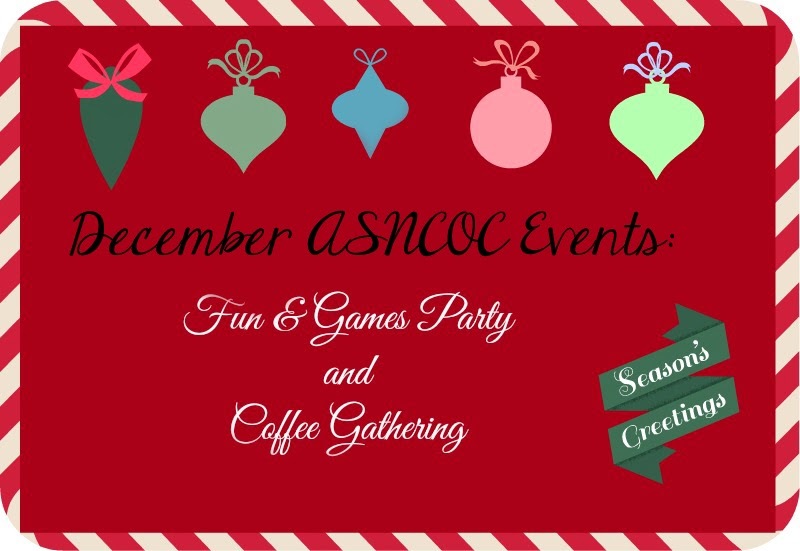 Take a break from the holiday shopping frenzy to have some fun. There will be foosball, ping pong, and other games available. If interested, you may also make a craft. ASNCOC will provide some festive snacks. Everyone is invited to bring a favorite snack food to share, but it is completely optional. The event is free and open to everyone. No childcare will be provided, as this is a party for the whole family to enjoy together. Coming to the coffee? Visit the CHART Lending Library to request to borrow a book - it can be delivered during the coffee event. And stay tuned for our first ever guest post coming later this week - you will not want to miss one father's story about his son with autism.